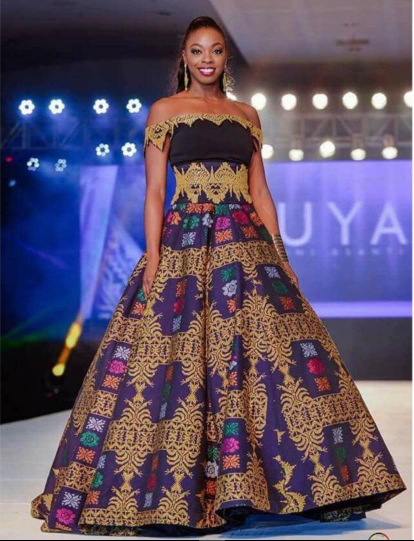 Home Pageant Controversy Miss Guyana's Arrest Issue is a HOAX! 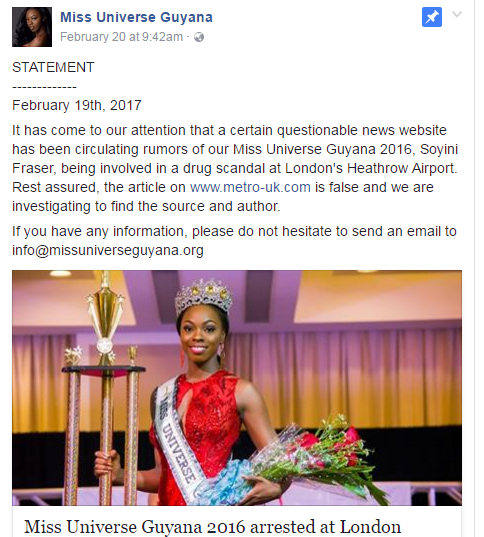 Miss Guyana's Arrest Issue is a HOAX! 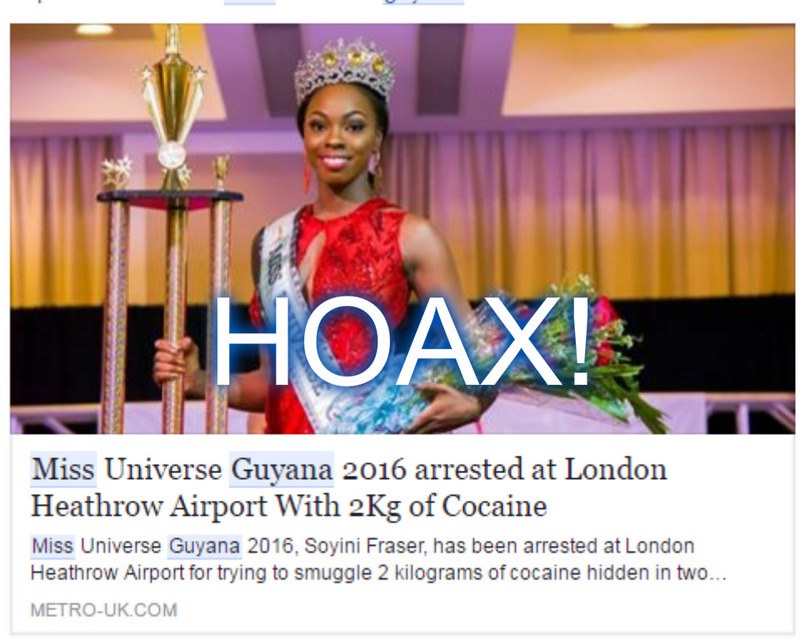 A report which claimed that Miss Guyana Soyini Fraser got arrested at London Heathrow Airport with 2kg of cocaine was deemed a HOAX! Many questions arose after the report of Metro-Uk.com website circulated through the pageant community. The Guyanese beauty queen is now in her country that supported the allegations that she got arrested in UK is just false allegations.